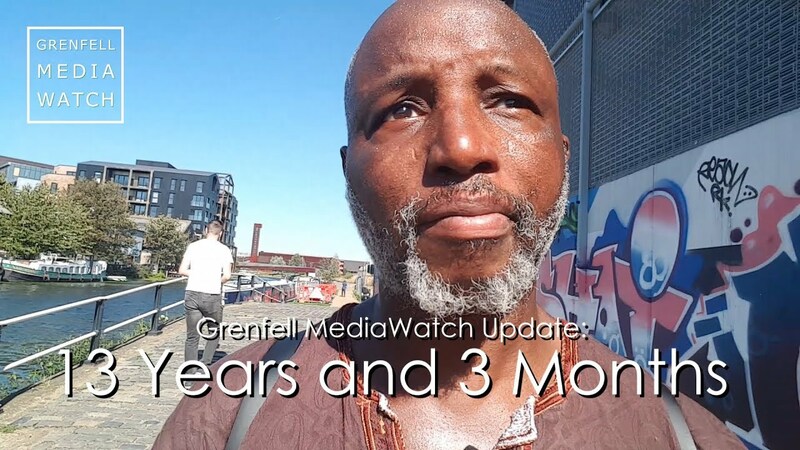 Everyone has real turning points throughout their lives, where things just aren’t going to be the same again – what happened to Grenfell Tower was a big one for me. A few years ago I chose to give up work to look after my lovely Mum who has Alzheimer’s. We came to live in Meanwood to be close to other members of our family. We are lucky – we are a close family. 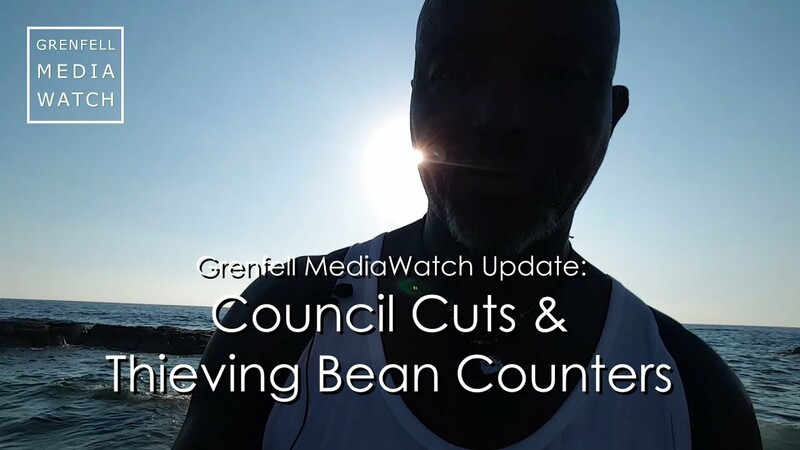 When I saw and read the news about Grenfell, I just couldn’t stop thinking about all those other families, who have been wiped out and devastated by a tragedy that could have been prevented. We are living in extraordinary times! 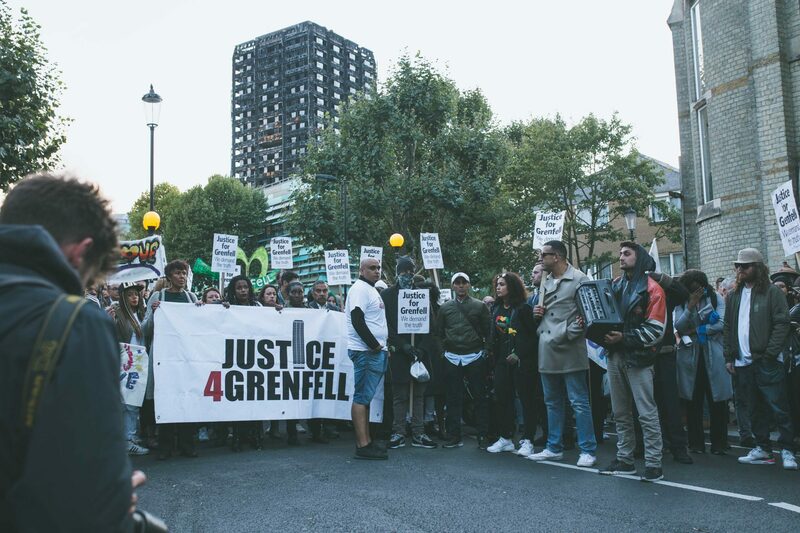 The image of Grenfell stands as a reminder of the death of a system that should be here to serve its people. We should be very sad for our society where our health and welfare are sold to the highest bidder, angry with a system that doesn’t support the most vulnerable and united in a hope that we can be part of the change that needs to happen. This pair of prints is my way of trying to be part of that change. From a feeling of deep sadness for so many lives needlessly lost depicted in the first print (River of Tears) comes a call to action to make those lives lost count (Like a Phoenix). There is love in the design, the ink, the paper and the printing. 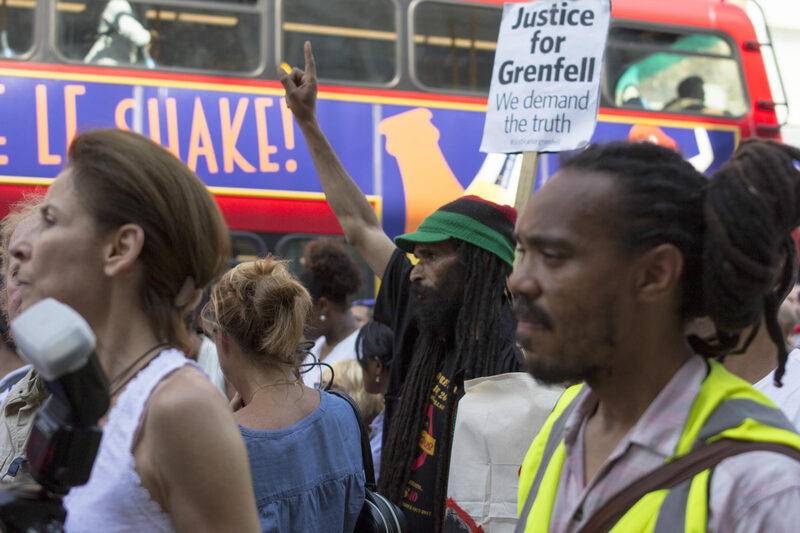 The simple aim is to raise £5,000 from print sales to give to Justice4Grenfell, a community-led group established to obtain justice for all the residents of Grenfell Tower. 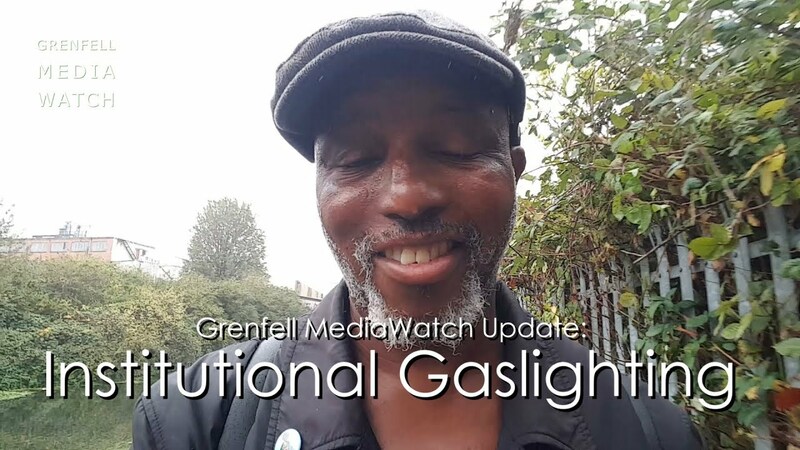 As soon as the £5,000 target is reached, I will meet up with the group and hand over the funds personally – from one family member to another.